Ideological bilges like the Manhattan Institute, Fordham Institute, Hoover Institute, Achieve, Inc., and the Walmart-sponsored group at the University of Arkansas under the tutelage of Dean Jay Greene have been pumping out their sludge for years as research to support education policy decisions that were already made by ideologues long before any research data was collected. A new book published by Information Age examines this phenomenon. The press release below (ht to Monty Neill). 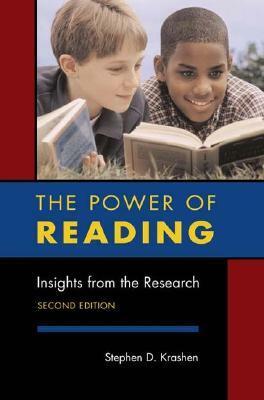 EAST LANSING, Mi., (April 29, 2010) – A new book exposes the bias and inaccuracies of much of the education research that drives policy decisions in the United States. Think Tank Research Quality: Lessons for Policy Makers, the Media, and the Public removes the veil from research produced by private advocacy think tanks and offers an alarming look into how these flawed reports heavily influence education policy. The book is based on the work of the Think Twice/Think Tank Review Project, a collaboration of the Education and Public Interest Center at the University of Colorado at Boulder and the Education Policy Research Unit at Arizona State University. It is funded by the Great Lakes Center for Education Research and Practice and has published expert third party reviews of research reports published by those think tanks. Think Tank Research Quality demonstrates the importance of those independent expert reviews. Taken together, the reviews reveal that think tank publications have clear patterns of misleading, flawed, and even deceptive research practices. Yet this think tank research often serves as the foundation for federal and state programs. 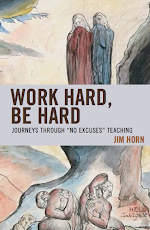 As the nation moves forward with Race to the Top, as well as the current effort to reauthorize the No Child Left Behind law also known as the Elementary and Secondary Education Act, this book provides a cautionary tale. Meeting a critical need, Think Tank Research Quality provides policy makers, the media and the public with valuable insight into the quality of the research used to support these and other reform initiatives. Unfortunately, according to the project's co-director Kevin Welner, professor at the University of Colorado at Boulder, "Across the nation, think tanks are churning out a steady stream of often low-quality reports that use weak research methods, offer biased analyses, and make recommendations that do not fit the data." "Moreover," explains co-director Alex Molnar, professor at Arizona State University, "in the political process, the influence of a report often has little relation to its quality. As a result, new school policies and reform proposals frequently are based on research of questionable value." 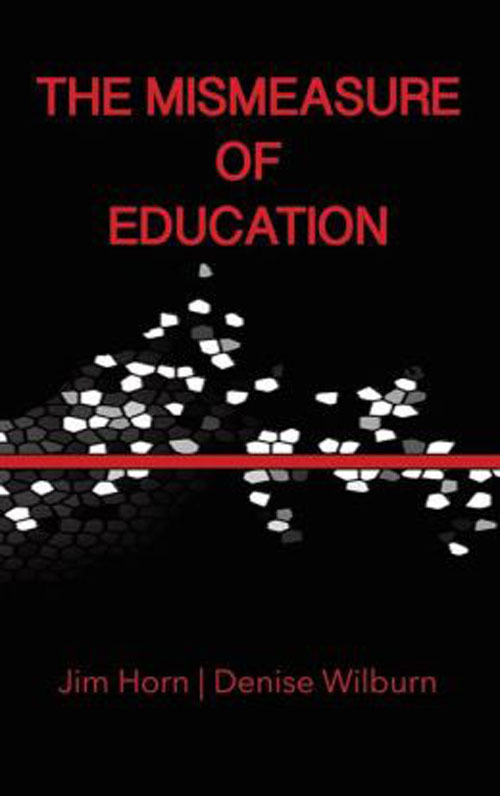 Think Tank Research Quality, edited by Kevin Welner, Patricia H. Hinchey of Pennsylvania State University, Alex Molnar of Arizona State University, and independent researcher Don Weitzman, offers clearly written, jargon-free expert reviews of studies on topics such as vouchers, charter schools, and alternative teacher certification. 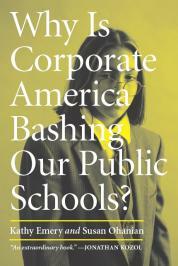 For more information on the book or the Think Twice/Think Tank Review Project, visit http://www.greatlakescenter.org.